"The whole process was made simple and enjoyable." Read our customers' honest and impartial Nissan Pulsar car reviews and ratings to easily find your next car at Motorparks. 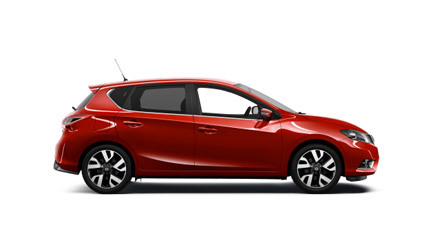 Purchased a new Nissan Pulsar Visia after 40 years of Vauxhall cars. It has turned out to be the right decision as the car has everything we need. Thank you Matthew for your excellent service with regards to our purchase. I am very pleased with the performance of this car and it is also very spacious.